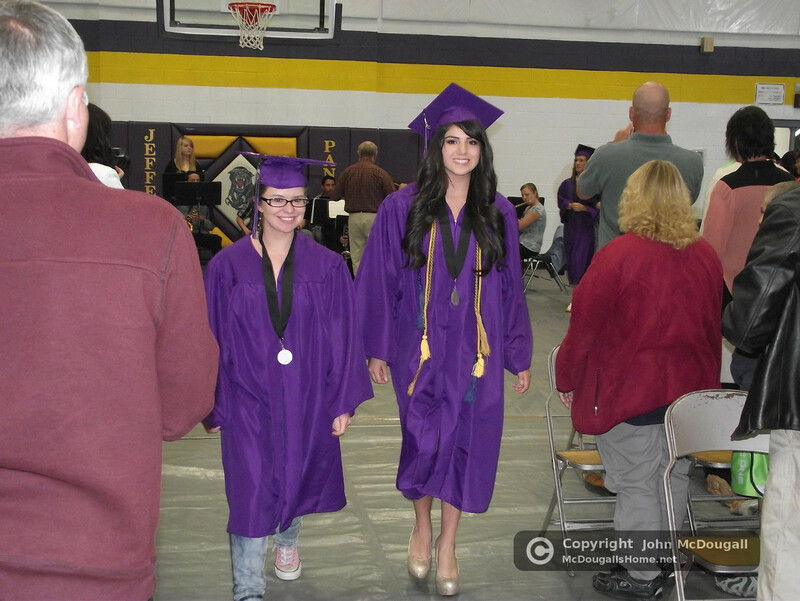 Katie and Desire’ graduated from Jefferson High on May 19, 2013. They both did a fantastic job and we are proud of them. We had a fun party afterwards with relatives and friends. Click HERE to see the pictures.